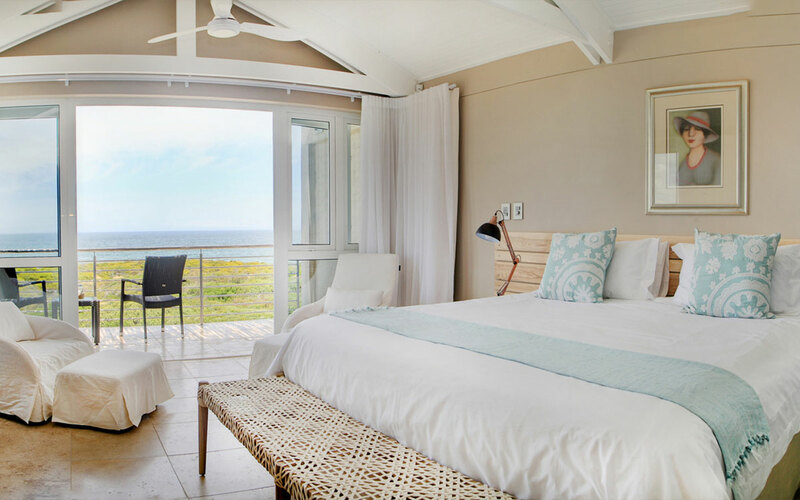 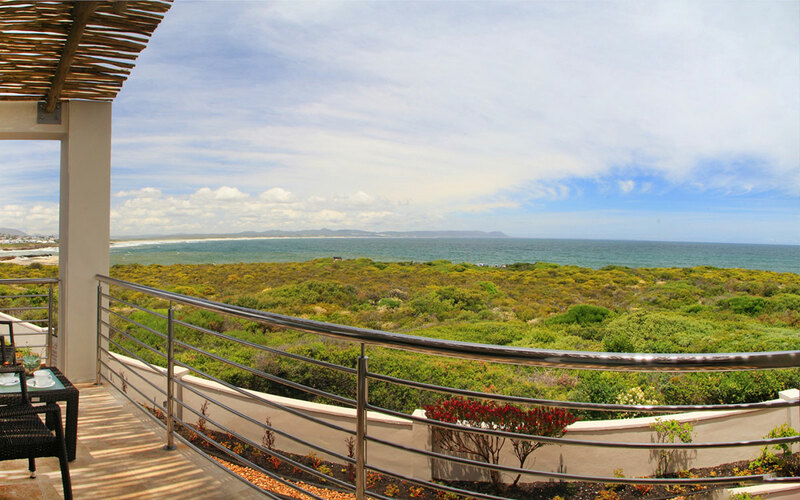 Situated on the magnificent ocean front of Hermanus, and at the heart of the southern right whale migratory route, the glorious oceanfront setting of the Abalone Guest Lodge provides stunning views of the surrounding hills and has direct access to the scenic cliff path. 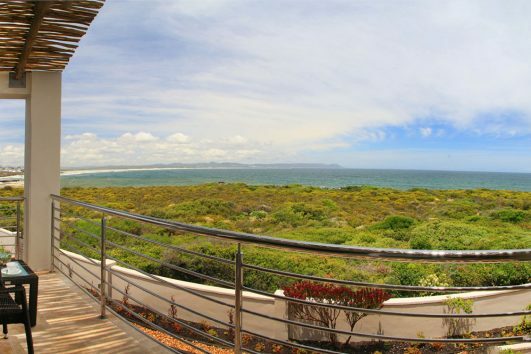 Situated on the magnificent ocean front of Hermanus, and at the heart of the southern right whale migratory route, the glorious oceanfront setting of the Abalone Guest Lodge provides stunning views of the surrounding hills and has direct access to the scenic cliff path. 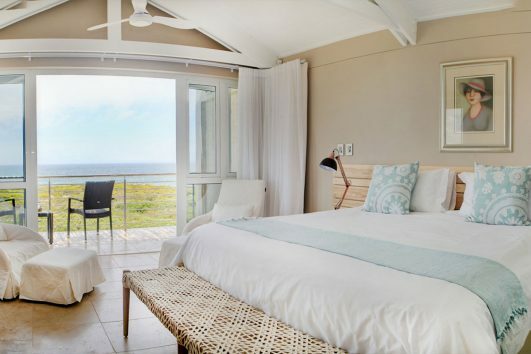 With light and spacious boutique rooms of natural hues, complete with South African art and décor, you’ll find this a comfortable retreat. 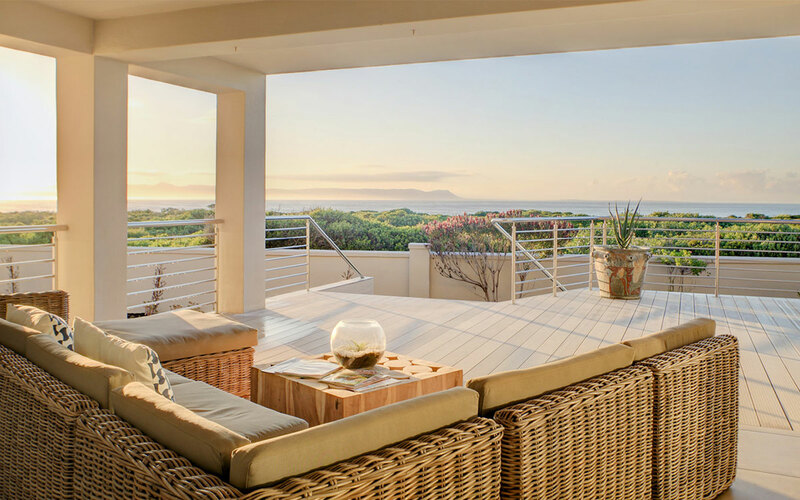 When not whale watching, pamper yourself in a little corner of paradise by opting for one of the many spa treatments on offer, including the popular Soothing Swedish Massage to relax and ease aching muscles. 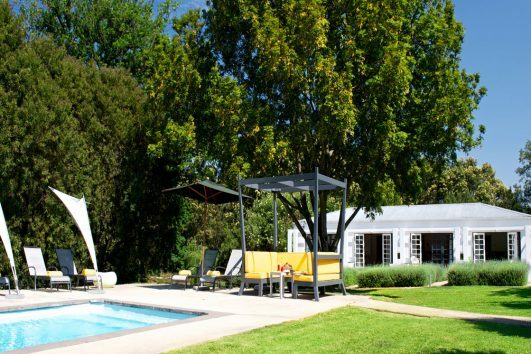 Come for relaxation and aches, spoil yourself and embrace your worth. 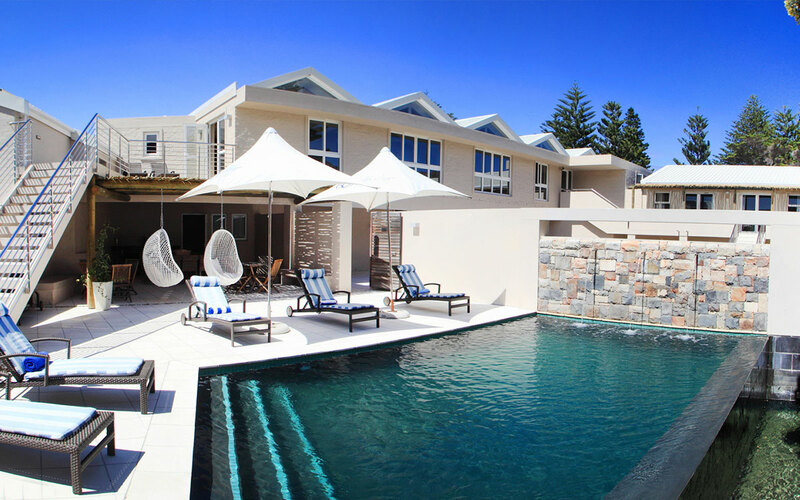 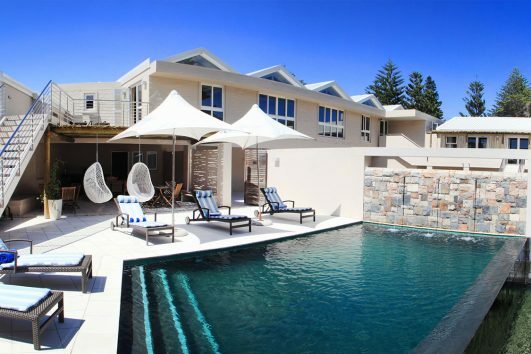 The superb location also offers easy access to the range of activities on offer in Hermanus, from wine tasting and golf, to sea kayaking and shark cage diving. 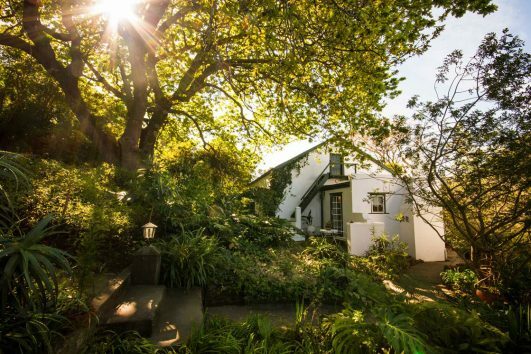 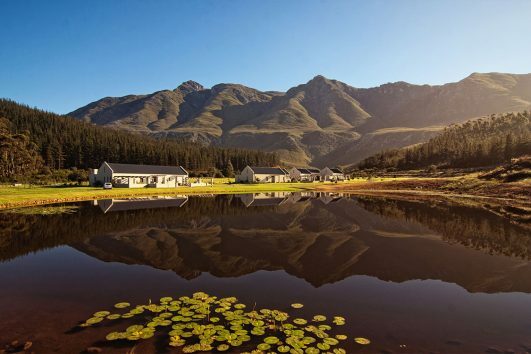 Gaikou Lodge offers bed & breakfast accommodation on a 16-hectare private property at the foothills of the Langeberg Mountain, walking distance from central Swellendam’s shops, attractions and restaurants.